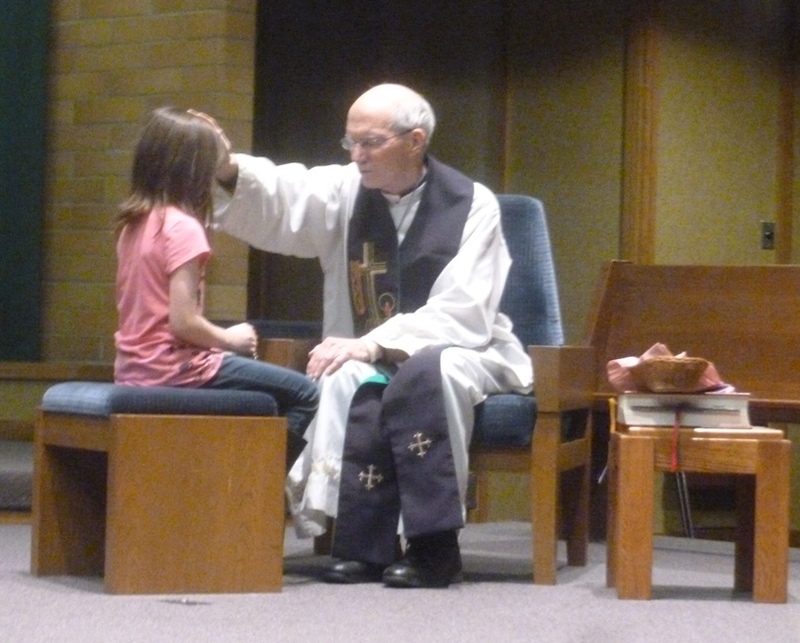 In order for children to prepare for First Holy Communion in the spring, children must first successfully prepare for and receive the Sacrament of Reconciliation. The immediate preparation for the celebration of the Sacrament of Reconciliation is done within the family home, with ongoing support from the parish staff. Parents of second graders (and older children who have not received the Sacrament) must attend an informational meeting that will assist them in preparing their children for First Reconciliation. First Reconciliation Parent Orientation meeting is Wednesday, October 5th 6:pm in the Parish Hall. This mandatory meeting for parents will be a brief outline of the first of the two sacraments and will help you prepare your child for Reconciliation. According to Archdiocesan guidelines, children preparing to celebrate their First Holy Communion must be enrolled in either a Catholic school or the parish's religious education which is Generations of Faith both during the year of preparation as well as the year immediately prior to preparation.